The Shimano Di2 battery will eventually run out of juice. 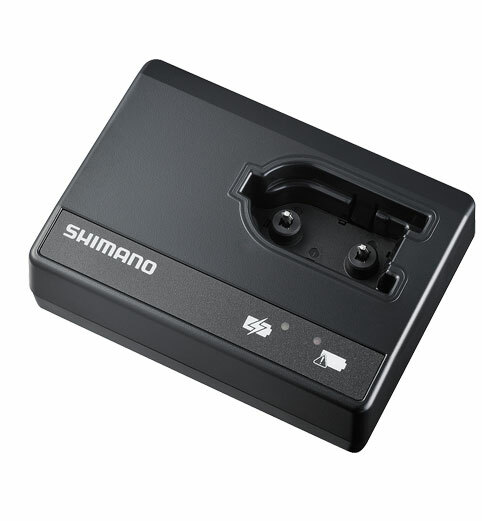 Don’t get caught out on the side of the road with the Di2 Battery Charger. A full charge will buy you another 1000 miles. LED indicator lights indicate the battery’s status. AC Adapter cable not included.